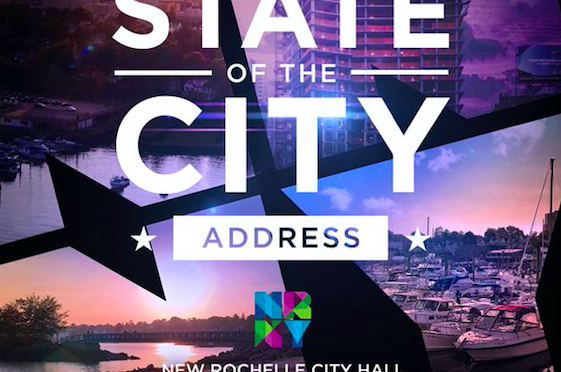 I just finished delivering my 2019 State of the City Address to an overflow audience at City Hall. 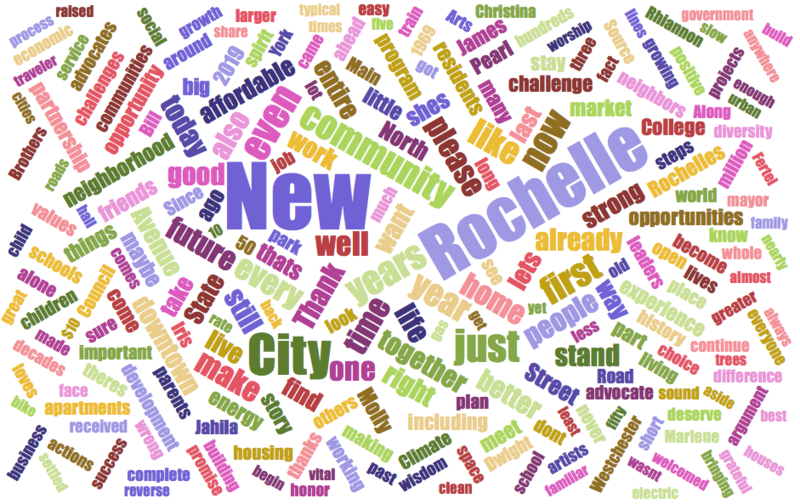 Or for a more concise — albeit less coherent — version, check out this word cloud. Video should be posted shortly, and I will share it when available. UPDATE: Here’s a link to the video. 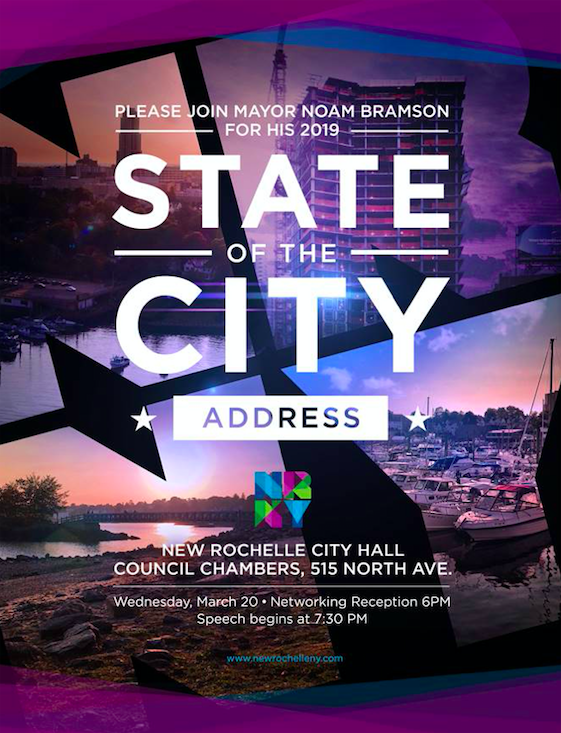 Please join me for the annual State of the City Address on Wednesday, March 20th at City Hall. The evening begins with a networking reception at 6:00pm, followed by the speech at 7:30pm. The event is free and open to the public. There’s more in this flyer. Hope to see you there! Please watch my half-hour interview with Tamar Tait of the League of Women Voters. 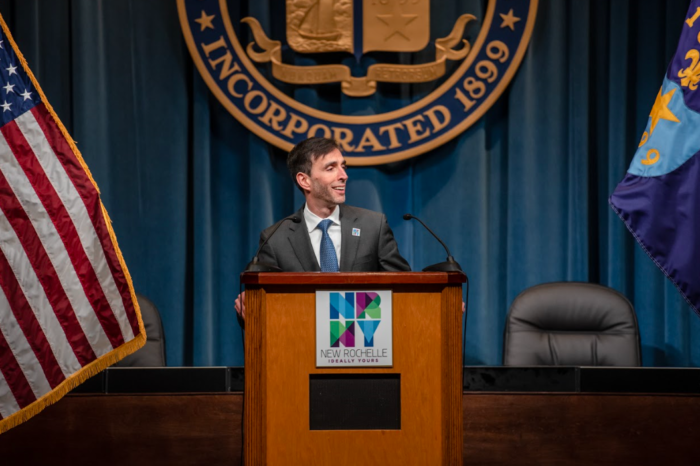 We talked about New Rochelle’s history, our downtown plans, infrastructure investments, the public school system, the new State Senate majority, and much more. A good conversation about our community’s past, present, and future. If you find the conversation informative, please also share the link with friends. 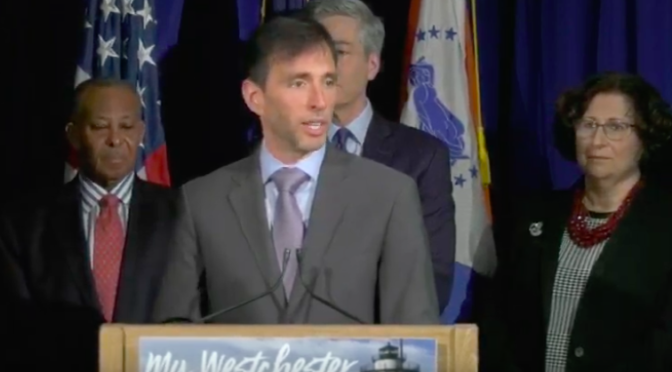 Con Ed’s unexpected announcement of a moratorium on new natural gas service poses potentially serious challenges to economic development throughout Westchester. 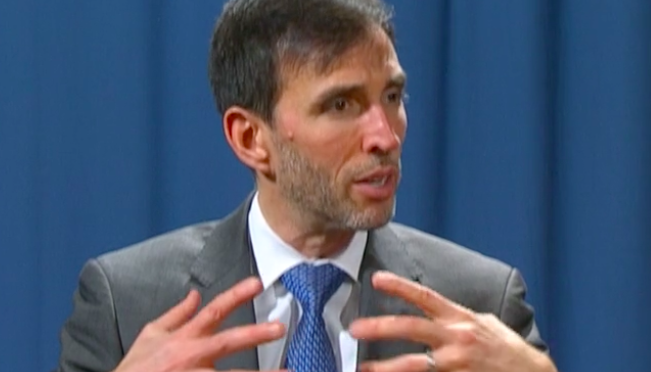 I remain confident, however, that through collaboration with regional partners in government, common-sense flexibility from the utility, and, potentially, State assistance for alternative energy options, we can implement practical solutions. Earlier today, I participated in a press conference on this subject. My comments start at 16:05 and at 33:05. 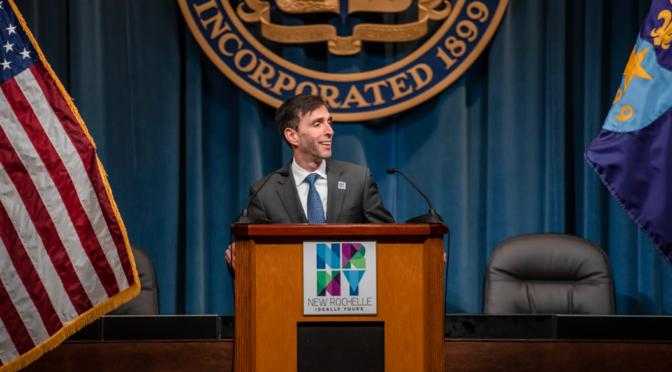 I thank County Executive George Latimer for his strong leadership on this important priority.